This remarkable history foregrounds the most marginal sector of the Roman population, the provincial peasantry, to paint a fascinating new picture of peasant society. 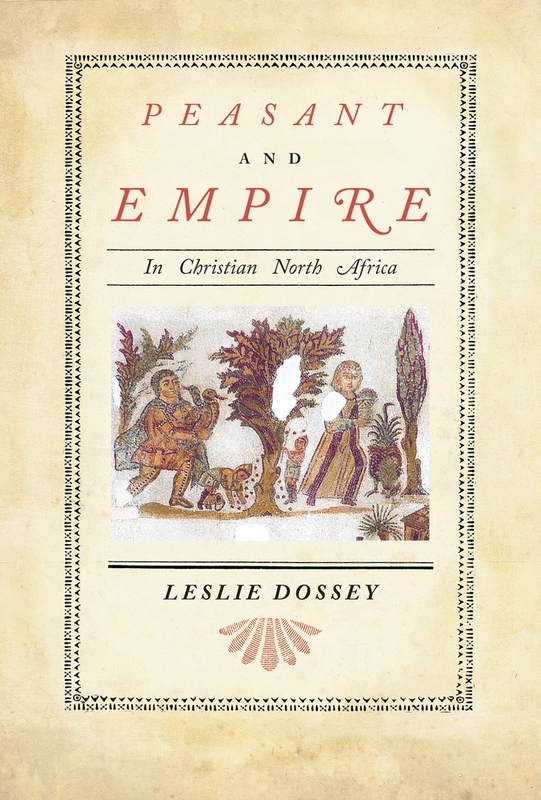 Making use of detailed archaeological and textual evidence, Leslie Dossey examines the peasantry in relation to the upper classes in Christian North Africa, tracing that region's social and cultural history from the Punic times to the eve of the Islamic conquest. She demonstrates that during the period when Christianity was spreading to both city and countryside in North Africa, a convergence of economic interests narrowed the gap between the rustici and the urbani, creating a consumer revolution of sorts among the peasants. This book's postcolonial perspective points to the empowerment of the North African peasants and gives voice to lower social classes across the Roman world. Leslie Dossey is Associate Professor of History at Loyola University of Chicago.